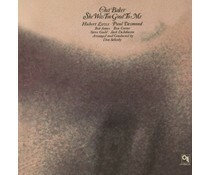 American jazz trumpeter, flugelhornist and vocalist. A tragic figure with immense talent, both in his silvery fingered trumpet playing and his wonderfully soft and heartfelt voice. 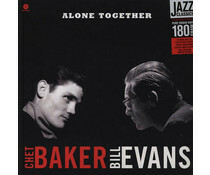 Baker earned much attention and critical praise through the 1950s, particularly for albums featuring his vocals (Chet Baker Sings, It Could Happen to You). 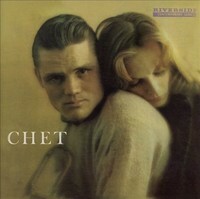 (Originally released in 1954&1955)2011 UK repressing on 180g 2LP set, featuring the legendary trumpeter's two jazz masterpieces Chet Baker Sings and Chet Baker Sings & Plays together as one gatefold edition vinyl collection.